Smart wall outlets are an inexpensive but neat way to make your house smarter. 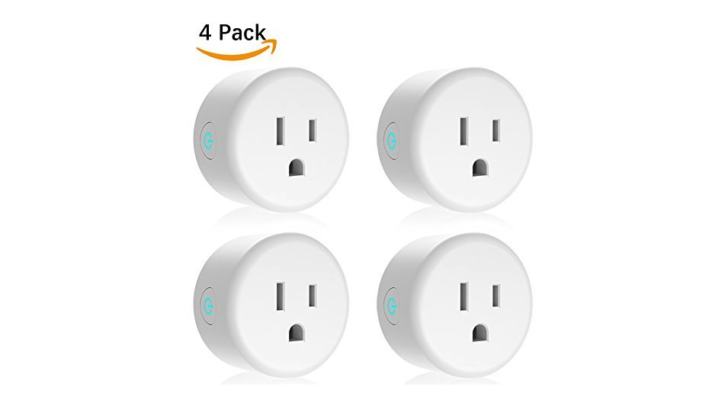 But if you needed a little push to grab some, Lightstory smart outlets are currently being discounted by 30% on Amazon. These are some of the cheapest Assistant-compatible plugs we’ve seen, and they’re available in two-, three-, and four-packs. These Lightstory smart plugs are compatible with both Google Assistant and Amazon Alexa. They can be controlled from anywhere via an app, and if you want even more customization options, you can use them with IFTTT. They have great reviews on Amazon, averaging 4.6 stars out of 5. Use code 30RW29K7 at checkout to get that extra 30% off. The code expires on June 15th at 11:59pm PT, so you have a couple of days to decide. But at these prices, it’s almost a no-brainer. Is Hawaii’s Kilauea volcano shooting out green olivine crystals?